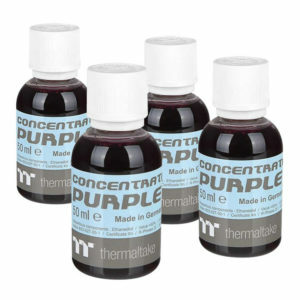 Designed by TT Labs, bring out the best in your custom DIY LCS system with pre-mixed custom coolant colors. Based on the C1000 Pure Clear coolant, a high performance, virtually odorless, anti-corrosion coolant with protection for PC water-cooling systems compatible with copper, nickel, brass and aluminum. Take advantage of custom colors formulas ready to cool your current or next LCS system without the hassle of purchasing additional materials and work involved. Customized for end users looking to save money on total build costs, take the hassle out of proper color mixing Techniques using multiple color dyes. TT Labs has come up with a Series of custom coolants to bring even more to the market and your PC! 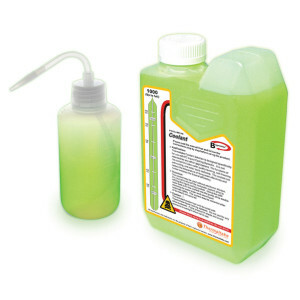 Being non-flammable, TT Premium Custom Coolants Series is a ready-to-use cooling solution with at least 3 years shelf life in airtight containers, providing great performance while protecting the entire cooling system when using copper, brass, nickel, and aluminum from corrosion. 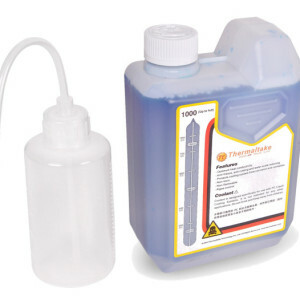 TT Labs Custom Coolant Series is designed specifically for PC liquid cooling systems. 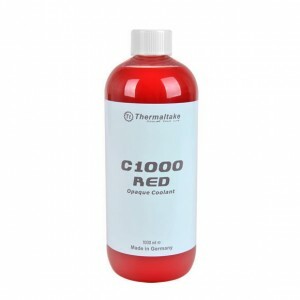 Featuring anti-freezing, anti-rusting, and water scale prevention, the C1000 Custom Coolant Series delivers great thermal efficiency and further reduce the temperature of the system. 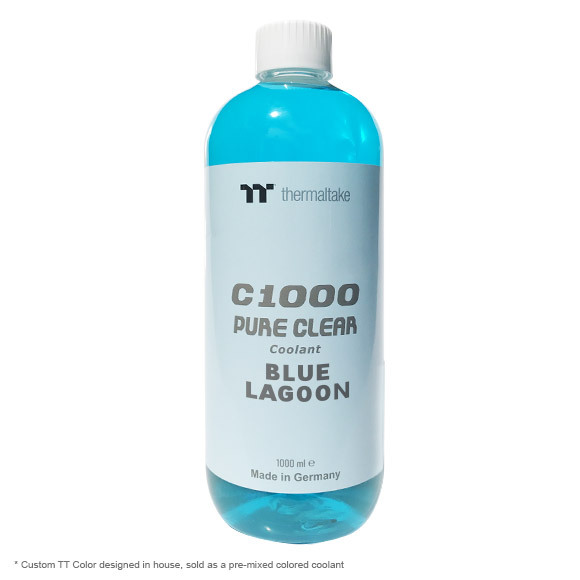 It is strongly recommended to use market proven pre-mix coolant, such as Thermaltake Custom Coolants. It offers great performance while protecting the entire liquid loop from corrosion. It is strongly recommended to use market proven pre-mix coolant, such as Thermaltake Custom Coolants. It offers great performance while preventing the entire cooling system when using copper, brass, nickel, aluminum, and steel from corrosion.